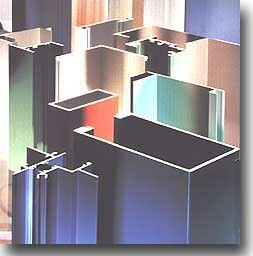 Anodized finishes provide many advantages. Among these are attractiveness, durability and ease of maintenance. Our anodized finishes are available in your choice of clear, gold, bronze, black, and colors.